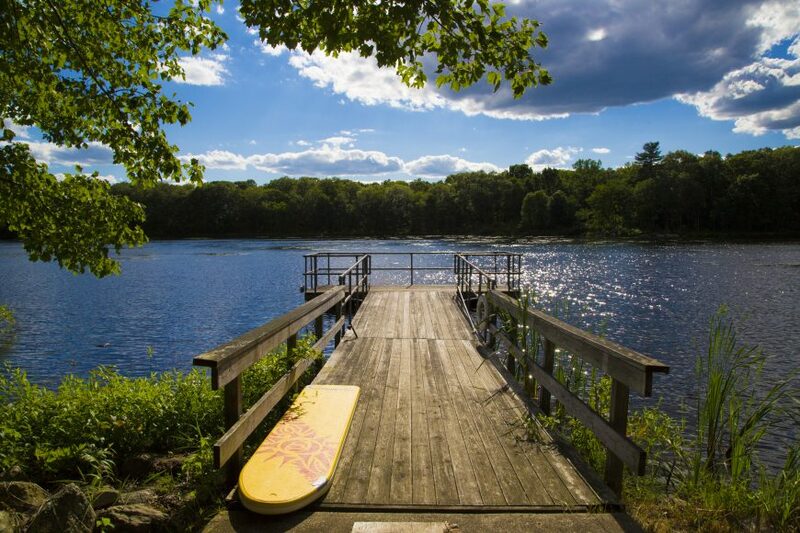 Camp Hemlocks is hiring for Summer 2019! Easterseals Camp Hemlocks is looking for caring, patient individuals who are 18+ to support campers of all ages with physical, intellectual and or developmental disabilities, have an enjoyable vacation! Many positions require staff to assist campers with personal care. Gain experience working with children and adults who have special needs.